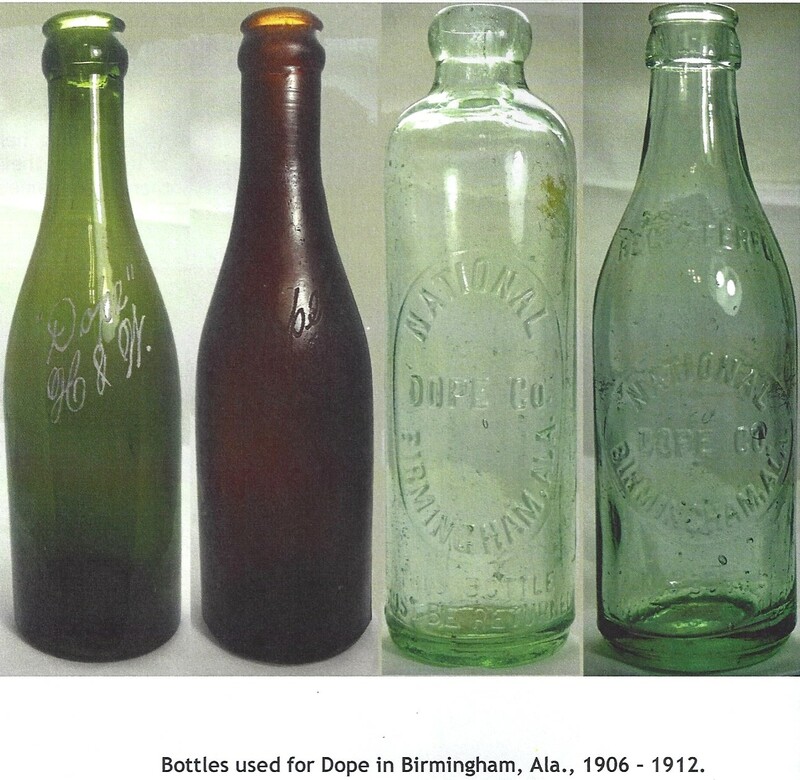 "In a two-story red brick building on Marietta Street, Atlanta, home of Pemberton Chemical Company - Dr. J. S. Pemberton, President - bottles were being filled with Pemberton's Stylingia, Globe Flower Cough Syrup, Indian Queen Hair Dye, Wine of Coca, and Coca-Cola. 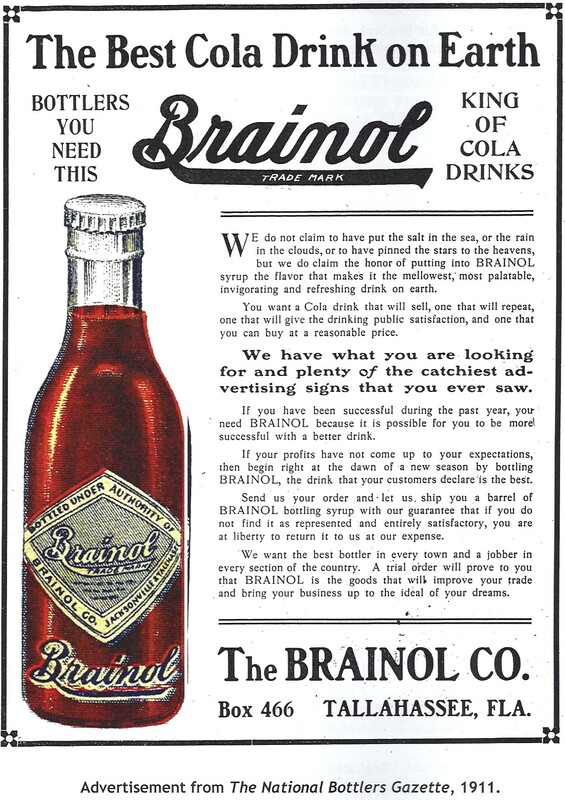 That was way back in '88, and little did this old chemist know that he had formulated a drink that was to quency the parched throats of a thirsty world." 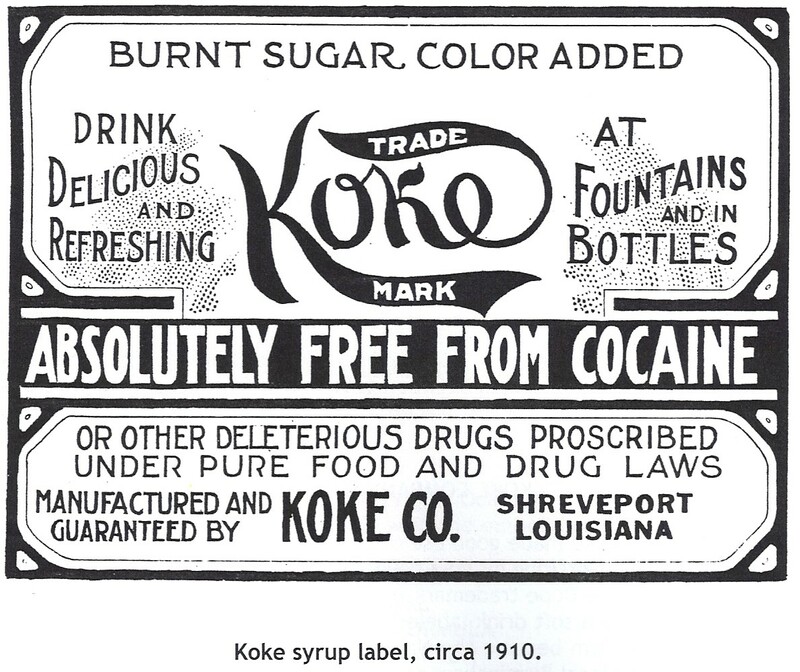 "Better versed in the laws of the laboratory than the laws of business, he sold out - lock, stock, barrel, and formulas - to people who had read his advertisement for a partner in the Atlanta Constitution, to Mr. O. A. Murphy, Mr. E. H. Bloodworth, and a woman who had paid for her share with her father's life insurance money." This 120-page softbound book provides a complete account of Diva Brown and her life as the self-proclaimed "Original Coca-Cola Woman." This book offers new insight and information on the origin of Coca-Cola and its many competitors. Where possible, the words are those of Diva Brown and those who knew her: John Pemberton, Asa Candler, James Mayfield, Frank Robinson, and many others, taken from diverse primary sources: court transcripts, corporation records, letters, and original advertisements. 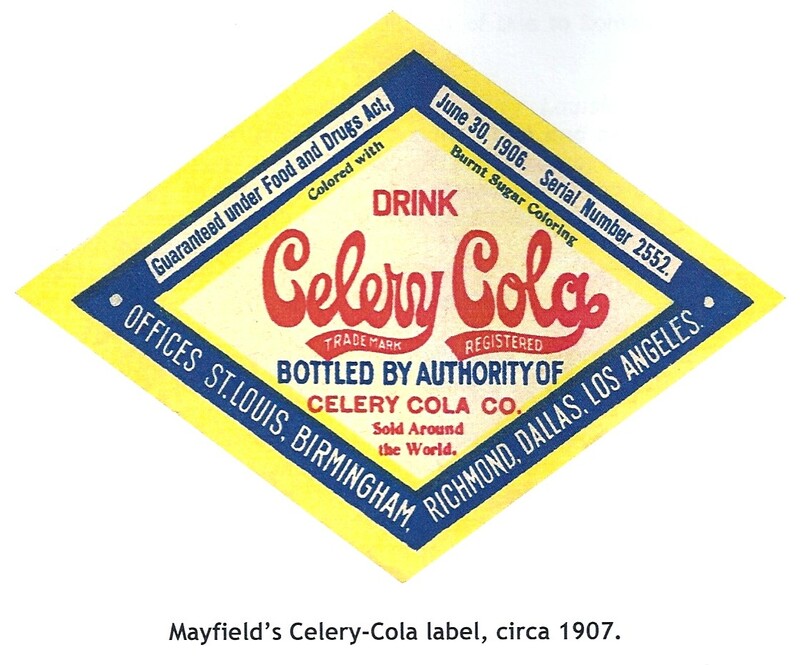 The book touches on the history of numerous soft drink brands associated with Diva Brown and Coca-Cola: My-Coca, Sherro, Celery Coca, Murphy's Coca-Cola, Fletcher's Ccoa-Cola, Mo-Cola, Orange Cola, Orange Smash, Deacon Brown, Gleeola, Gay-Ola, Brainol, Glee-Nol, Vera-Coca, Celery=Cola, KOKE, Wine Coca, and Lima Cola. 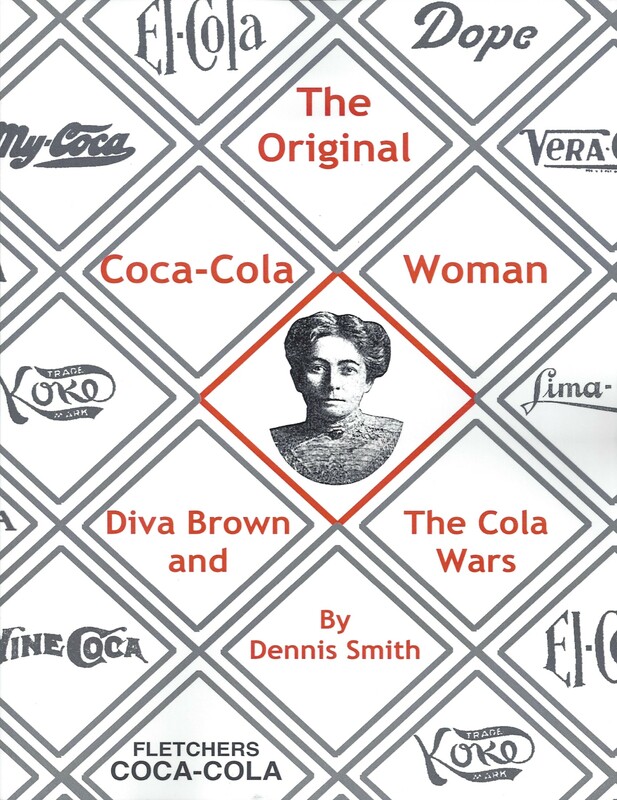 120 pages 8.5" x 11"
The Original Coca-Cola Woman: Diva Brown and The Cola Wars may be ordered online or direct from the author for $30 plus shipping of $5.75 flat-rate per order. Ships within 7 business days to United States addresses only. Free shipping on additional copies.